After a grueling outing on Tech N9ne’s record-breaking Hostile Takeover 2012 Tour, Krizz Kaliko has fans buzzing as he heads back to the booth for a big surprise. Strange Music’s lieutenant recently hit the web to reveal his plans for studio time just days after returning home from tour. The update comes just after Krizz Kaliko confirmed he would release more music videos from Kickin’ & Screamin’ as a part of #KaliFridays. 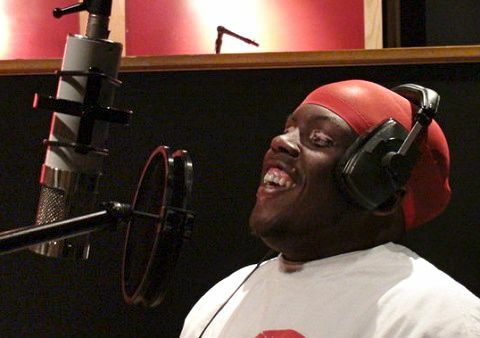 With Kickin’ & Screamin‘ still fresh from its release, what could Krizz Kaliko have on deck for fans? What do you want to hear next from Krizz Kaliko? Do you think he’s recording for a new release?